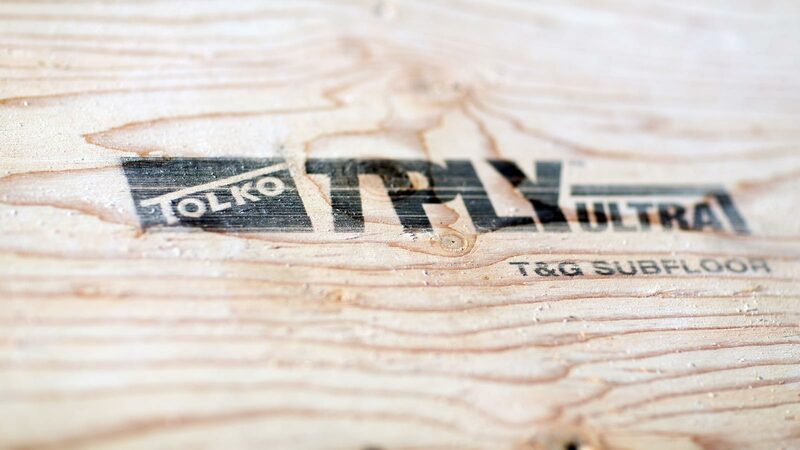 For 60 years, as simple sawmills turned into complex, high-tech factories churning out an ever-widening span of products, Tolko has been constantly innovating within the forest industry. Harnessing the experience we’ve garnered, as well as integrating feedback from our valuable clients, we’ve designed our T-PLY products to provide enhanced quality, performance and value across the entire library of our plywood products. This is all in the effort to help our clients increase their productivity and profitability today, and into the future. Our plywood products provide proven solutions for the do-it-yourselfer, residential home-builder, and the industrial and original equipment manufacturer (OEM) users. Our T-PLY lineup includes good, better, and best plywood to meet your needs no matter your budget. But no matter the quality, all are backed by our enhanced packaging and industry-leading warranties. T-PLY Plywood products are graded to CSA and PS1-09 standards with the APA performing third-party quality auditing and testing. Check out our division locations, or for more information, take a look at our Plywood sales sheets and warranties. Our T-PLY lineup includes good and better roof and wall plywood sheathing. Engineered for homebuilders in the entry-level, move-up, and custom markets. 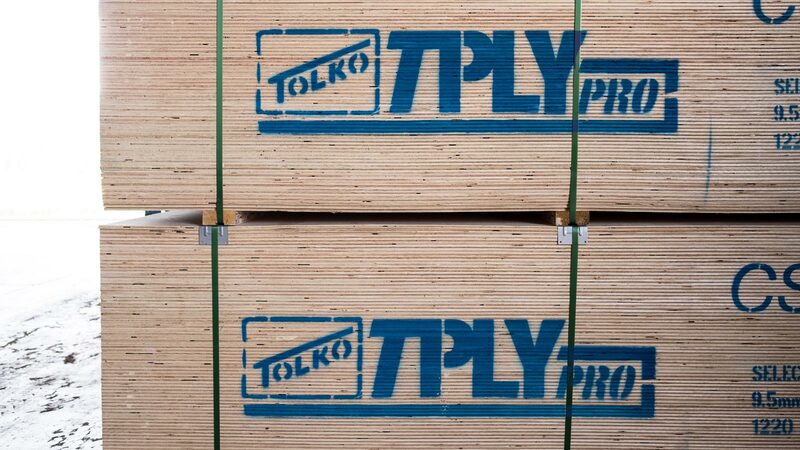 Lay the groundwork for success with Tolko’s line of underlayment plywood. 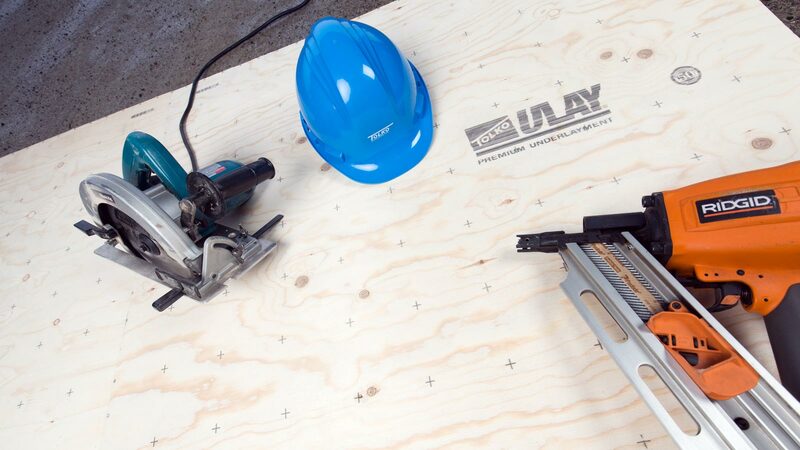 Plywood panels for residential, commercial or industrial applications. 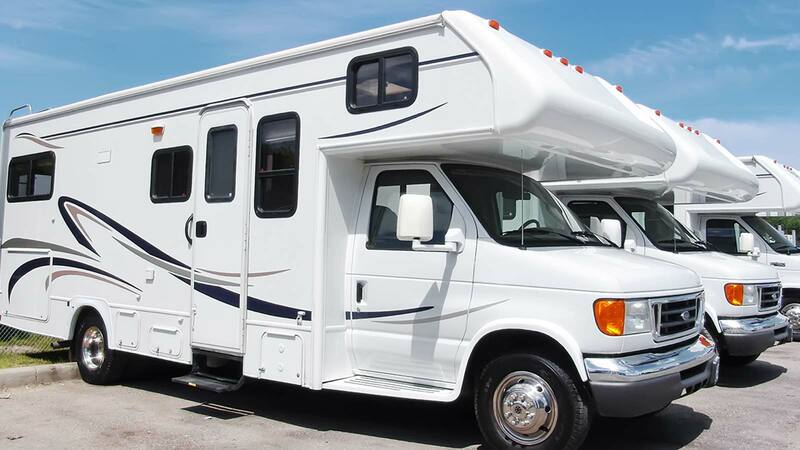 Premium RVs require premium building materials that will last. Plywood panels that stand up to any job you have for your cargo trailer.